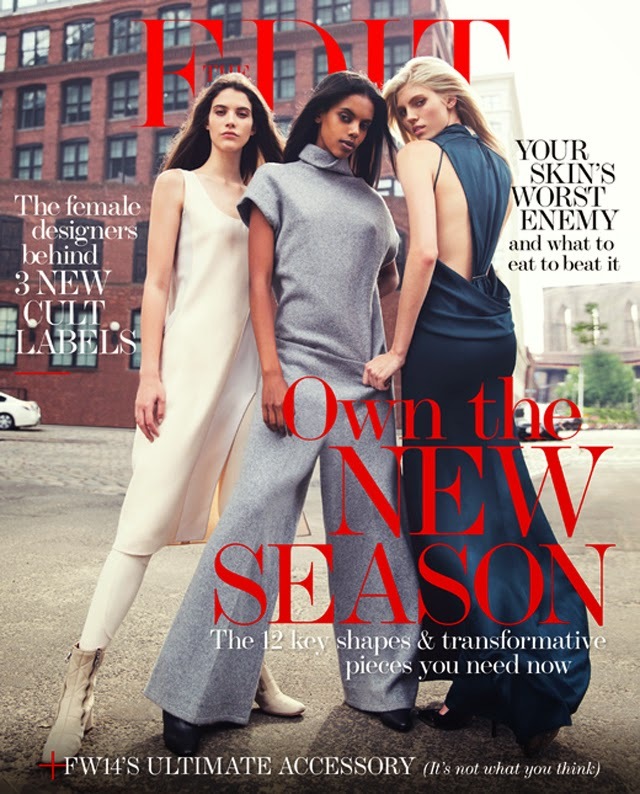 If you're a trend hunter, this issue of Net-a-Porter's The Edit is for you. This week, The Edit details all you need to know about the trends for the season ahead. Autumn winter clothing is already out and about on the streets and as the temperatures fall, we'll see more and more of the trends making their way out of magazines and onto the sidewalk. Shot in New York, photographs of the top trends from The Edit showcase a stunning season ahead. In short, this is a must see so click on over and check it out now.